When a friend is diagnosed with cancer, have you wondered if there is something you could do that would make a difference? 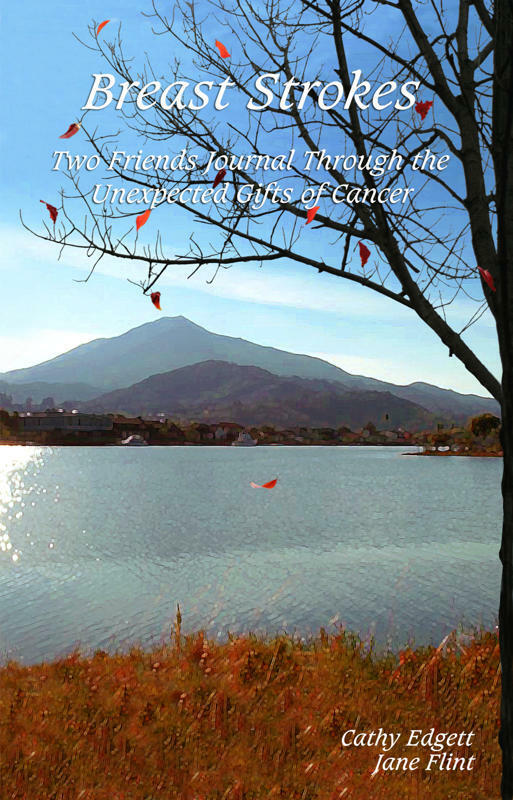 The book, Breast Strokes: Two Friends Journal through the Unexpected Gifts of Cancer, brings you into the daily lives of two women who strengthen their friendship by committing to a shared writing practice while one experiences cancer diagnosis, treatment and recovery. This is an inspiring and inspired exchange between two dear friends who, when cancer struck, one asked "How can I help,” the other answered "Write with me!" This book is an immersion in the experience of Cathy and Jane: Cathy as she recovers from surgery and goes through chemotherapy and radiation, and Jane as she balances her family and professional life, with support of Cathy. 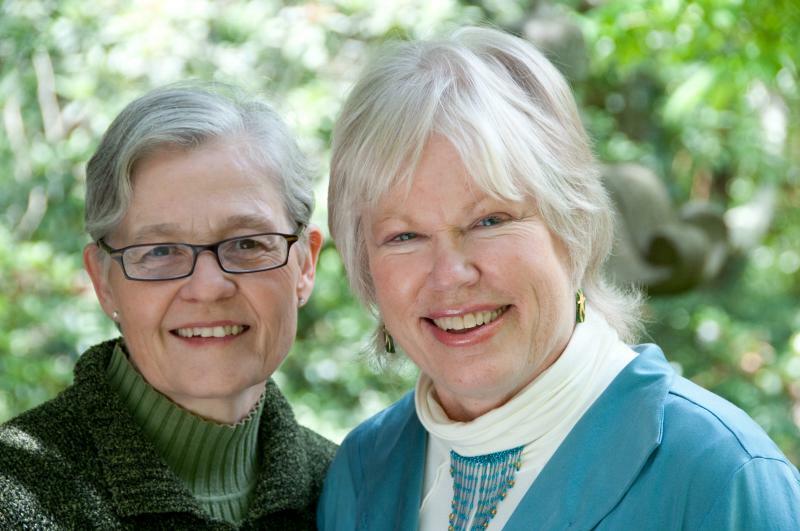 Through poetry, journaling, and reflecting back, Cathy and Jane intimately share with us their discovery and exploration of the movement and stillness that resides as a powerful resource within each of us. Cathy and Jane offer something new here. You would think that every observation, every reflection would have been written by now about breast cancer. But this gift of a book - created by two bosom friends - shares both their fresh, accessible poetry and the thoughtful entries of a meditative, hopeful, yet realistic blog. Read it to bolster your spirit. Or give it to someone who understands. Copyright 2009 Breast Strokes!. All rights reserved.